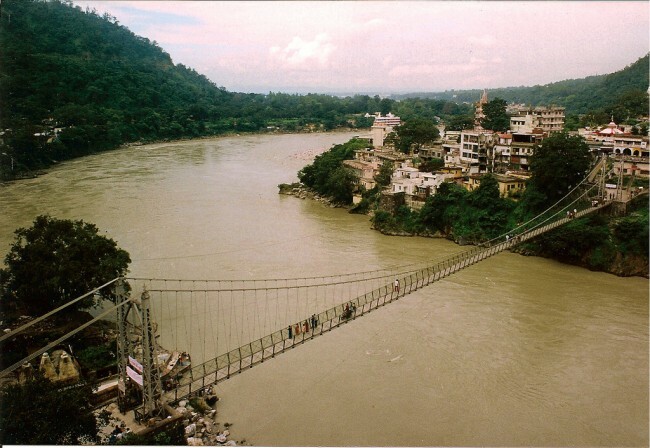 Rishikesh is a peaceful town around 8 hours from Delhi in northern India. The ‘Yoga Capital of the World’ is famous as a place of worship and meditation. The Beatles once stayed in Rishikesh in the 1960s, composing many of the songs that appeared on the White Album. It’s one of India’s holiest cities — the only one where alcohol and meat are illegal, and cows have the right of way on the streets. 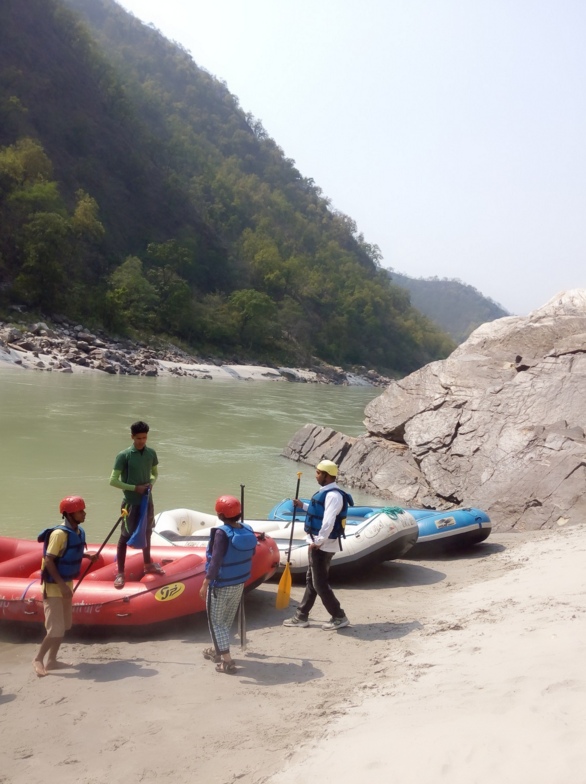 Rafting on the River Ganga (Ganges) is very popular in Rishikesh. March to June is the ideal season for beginners, while professionals can opt for July through September. The rafting goes on for several kilometers along the river and the path is interspersed with rapids, ranging from Level 1 to Level 5. And for daredevils, there’s the option of jumping 25 feet from a ledge into the water. Several local travel agencies offer these combo rafting trips which include an overnight camp on the riverbank, with an amazing campfire. Rafting is both fantastic exercise and sociable, with each raft accommodating six to eight people at a time. Phool Chatti: Meaning ‘Land of Flowers’, Phool Chatti is located 5 kilometers up the hill from Rishikesh in a tranquil location. A wide range of yoga courses are offered and courses may vary from one week to up to a year . Sivananda Ashram: Sivananda Yoga focuses on teaching yoga in a unique way which includes basic asanas, breathing, relaxation and lot of positive thinking. Sivananda Ashram is named after Yoga guru Swami Sivananda. Founding the first Sivananda Ashram in Canada in 1959, Swami Vishnudevananda has opened over 60 Sivananda Ashrams across the globe. Parmarth Niketen: Founded by Pujya Swami Shukdevanandji, Parmarth Niketan is one of the largest Ashrams in Rishikesh. 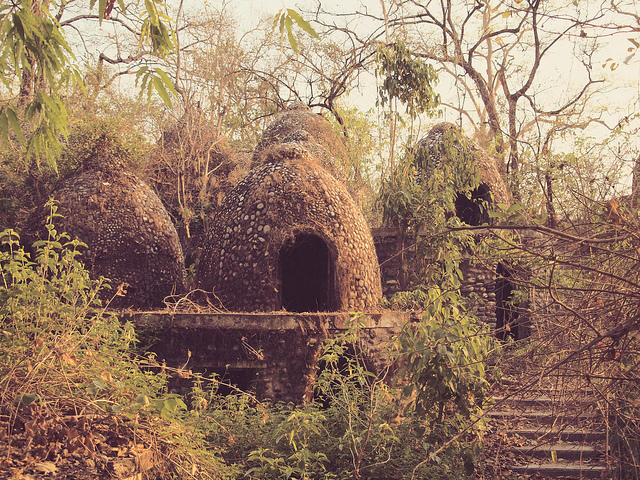 Located on the banks of the Ganges, it has a lot to offer tourists and yoga devotees from all around the world. Yoga courses include Pranayama, Surya Namaskaar, Asana etc. Rishikesh is one of the best places in the world to practice meditation. 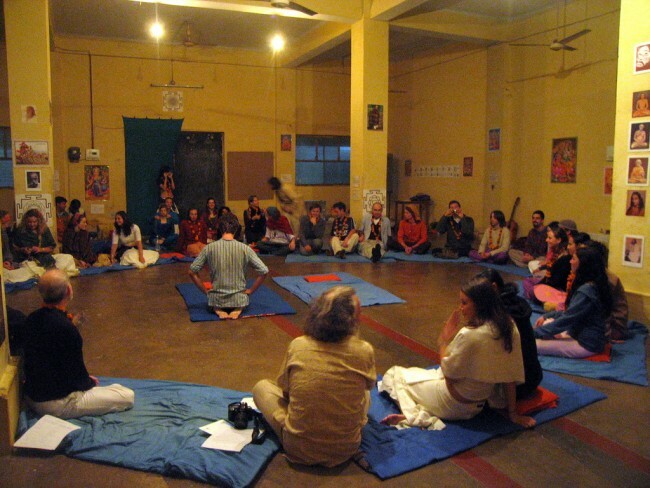 Many ashrams offer free stays with daily sessions, and you will find people staying for months at a time. The Beatles once stayed at the now-closed Academy of Medtiation in 1968. Their time in Rishikesh was so important to them that the city welcomes Beatles fans making a musical pilgrimage to the city. If thrill and adventure are on your mind, then bungee jumping in Rishikesh is one thing you should try. The adrenaline rush that this sport gives is second to none. This cliff overlooks a gorge, where the Ganga River flows through. Trying this 83-meters jump will certainly be one of the highlights of your trip. 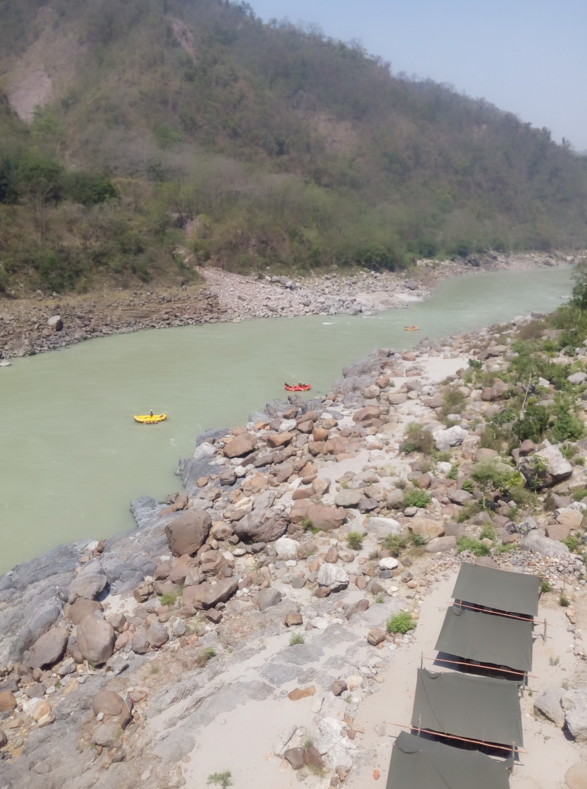 Camping in Rishikesh is a thrilling experience; you’ll wake up to the sound of the river and the unique birds of the Garhwal/Himalayan region, and sleeping outdoors is wonderfully refreshing. There are two types of camps, one spacious 3-bed area and another for single camping tents. Wear sunscreen as the temperatures can soar in the summer months. Sunglasses will be essential for both the sun and water while rafting. Portable chargers to refuel your mobile phone, you’ll be taking lots of photos. As for the toilets, don’t worry – they’re quite decent. Camping will complete your rafting trip, however, come prepared for mosquitos.